Melissa, I want to show you how you totally inspired me! I've loved your PL freebies for a long time, and when you decided to make your own kit for 2013 I was inspired to do so as well. 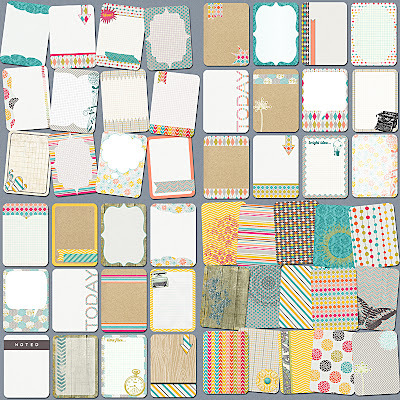 (I have no experience designing scrapbook material but I figured I'd give it a go.) I did mine digitally, using a kit Persnickety Prints recently gave away for free. I don't have a blog (not a scrapbooking blog at least) or any place where I post things that I could point you toward, but about half of the kit is up on the Persnickety Prints page here: https://www.facebook.com/persnicketyprints/app_451684954848385 I can't figure out how to link to my image exactly, it should be able halfway down the page and captioned Homemade Project Life. 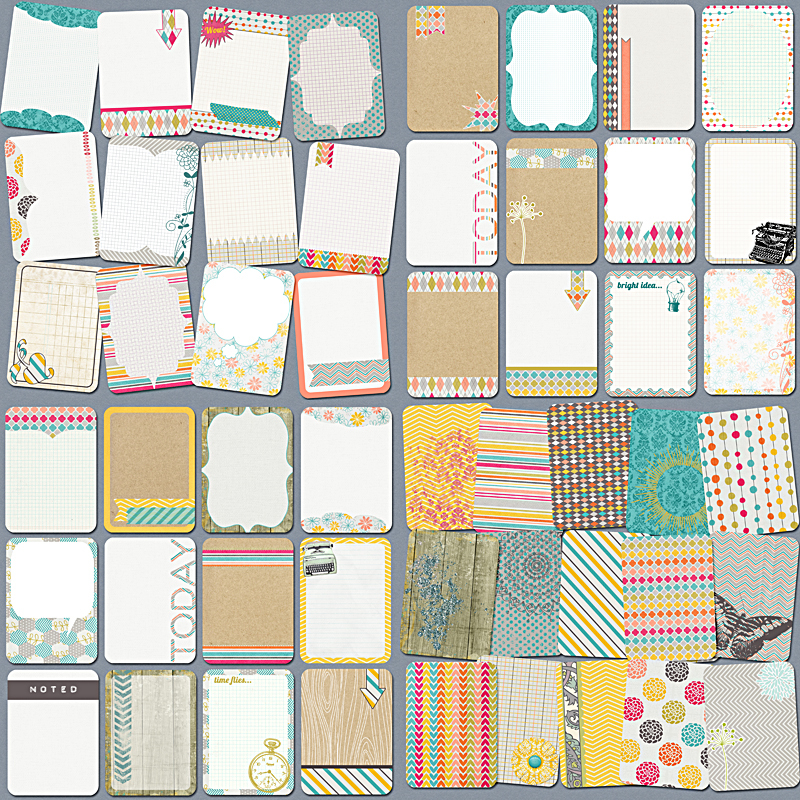 It's the one that's a bunch of journal cards instead of a layout. :) Anyways, I'd be thrilled if you'd go take a look because a significant portion of my inspiration came from you and your wonderful designs! Beautiful! Keep on creating, folks. 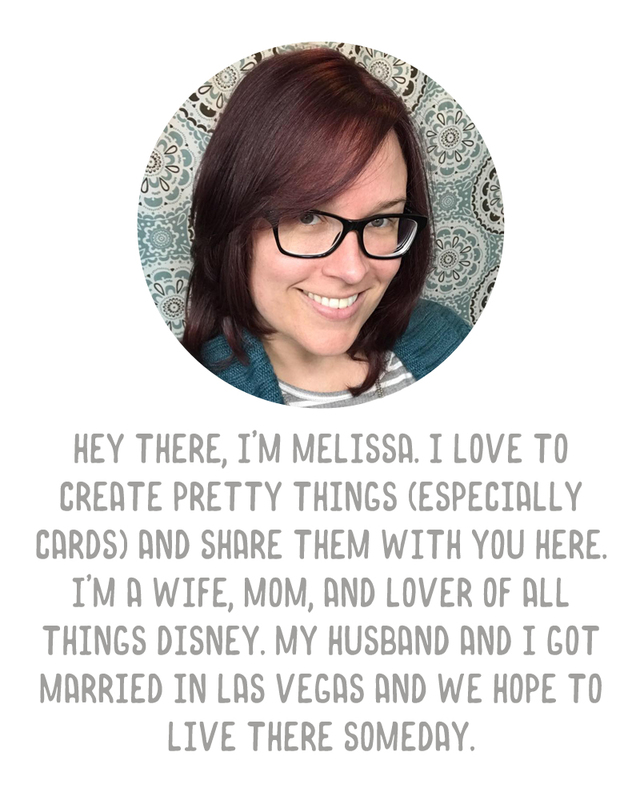 Thanks so much, Melissa, for going over to facebook to look at the cards and for posting about them here! I feel like a celebrity :) This was such an incredibly fun project to do and definitely pushed me beyond the former bounds of my photoshop ability. It's lovely to hear how pleased you were to get the feedback from me about how inspired I've been by you. (Wow, that sentence was a mouthful.) In terms of individual card designs there were a few other designers who inspired me, or from whom I downright scraplifted (I figured since it's just for me that must be ok, to make cards that look similar to other cards I like, only in the colors/patterns I want to use), and if I can carve out some time I'll see if I can track them down and let them know as well. I LOVE this! She created such a gorgeous kit! I would love to hear more about the process of creating something like this from a kit.